They will be knocking on doors and spreading the message of fire safety. 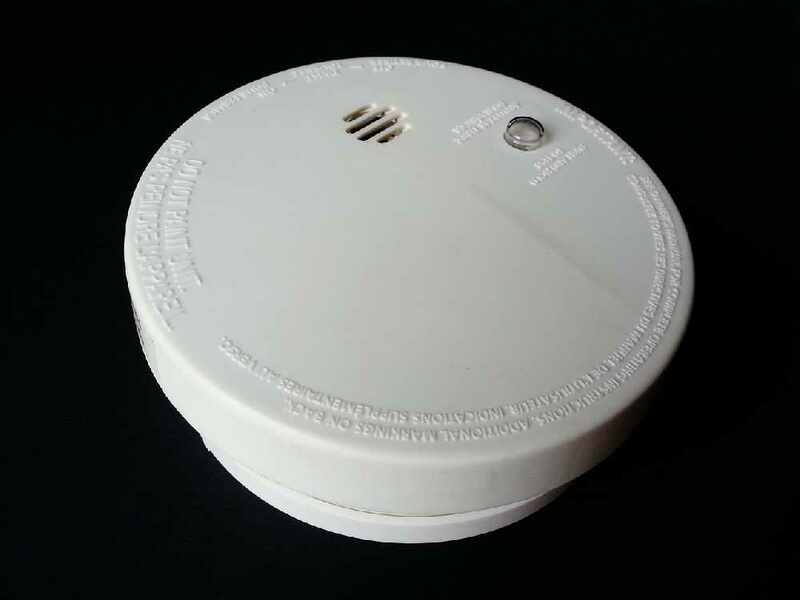 Firefighters will be going door-to-door in Fort Erie starting today, looking for smoke detectors and CO alarms. The fire department says no charges will be laid during this free inspection blitz. The Smoke Alarm Fort Erie program will look for working some detectors and CO alarms. It will also check that these life-saving alarms are in the right places.